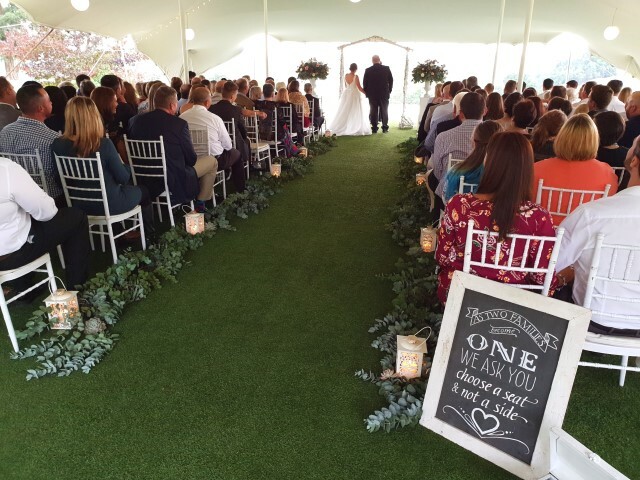 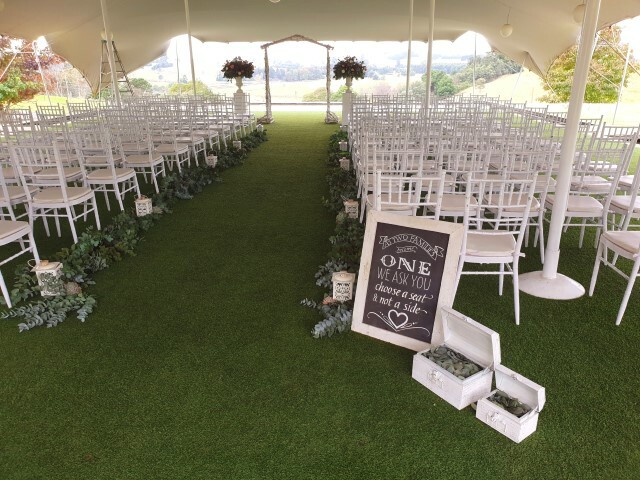 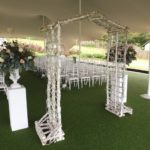 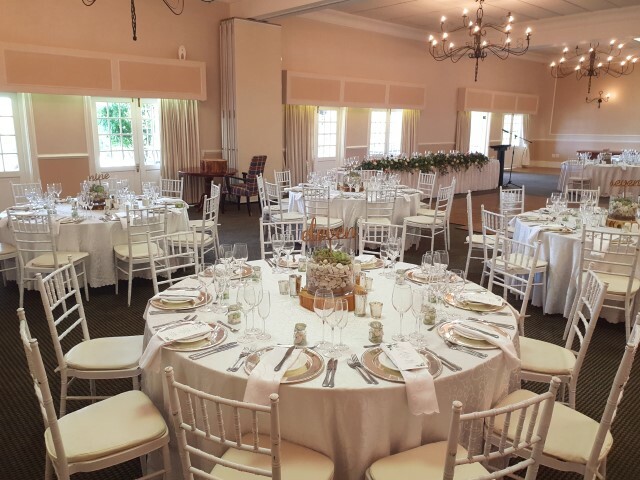 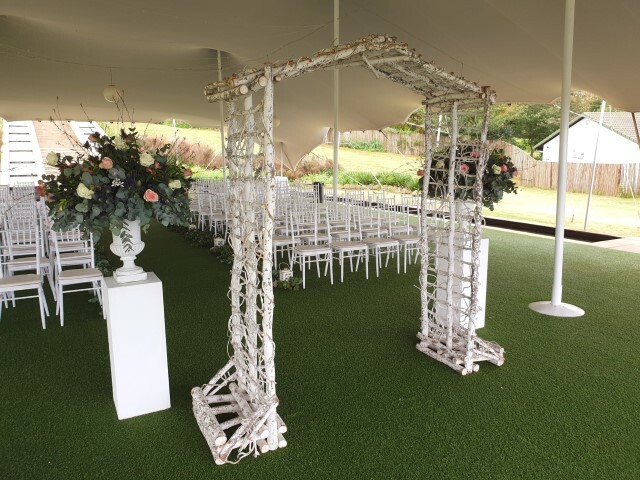 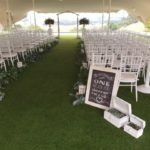 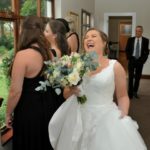 The happy couple were married at Lythwood Lodge wedding venue in the Kwazulu Natal Midlands on the 28th April 2018. 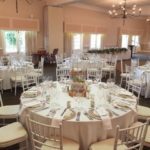 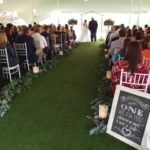 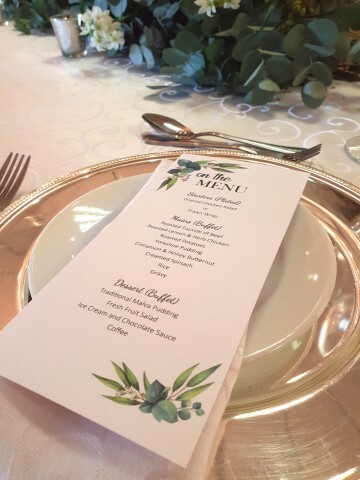 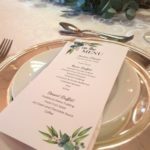 The ceremony was held in the Avellini Tent and the reception in the Khaya Centre for 130 guests. 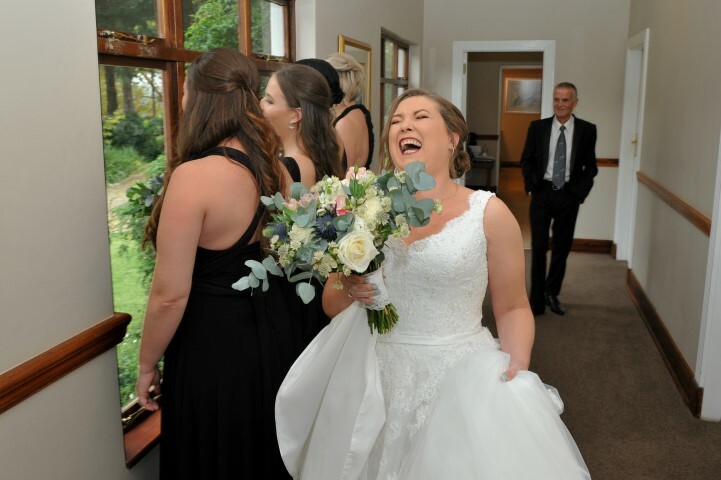 All pictures were kindly supplied by Brandon Wyness please note the picture quality has been reduced for display on our website.